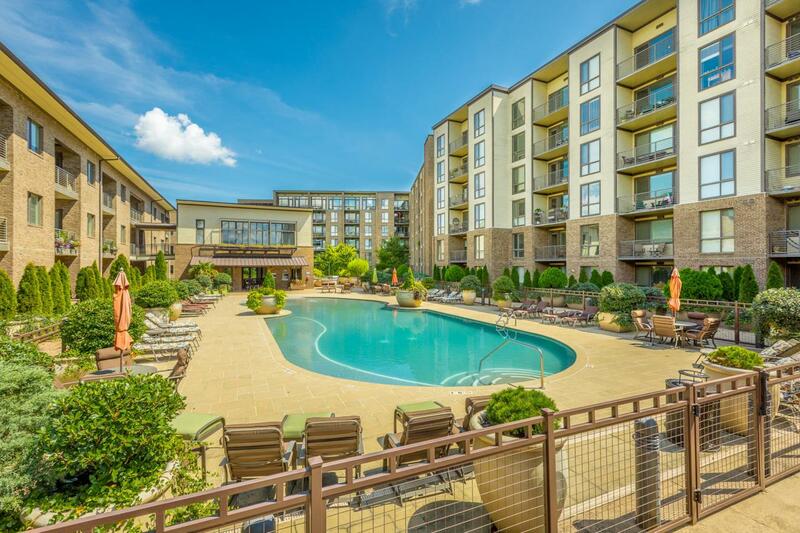 Welcome to One North Shore and Chattanooga's magnificent condo and resort style development. 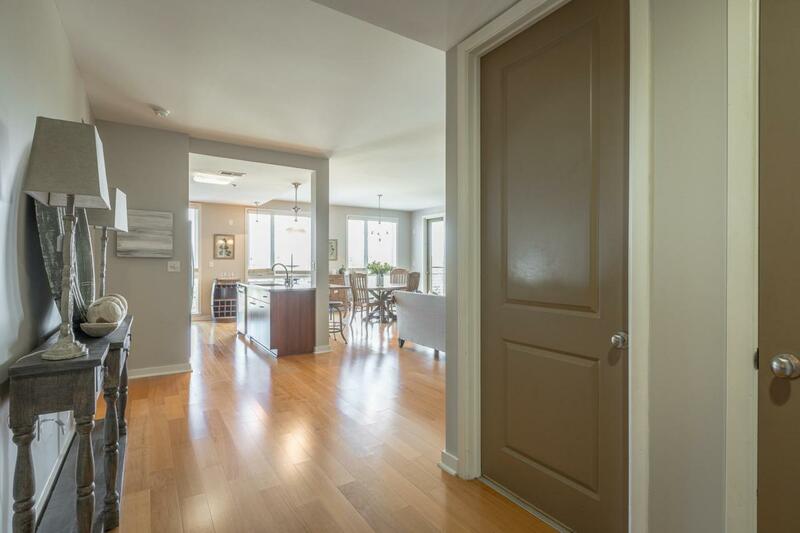 Make your appointment today to see this 1,629 sq ft, 2BR, 2BA, plus office / flex room on the 4th floor. 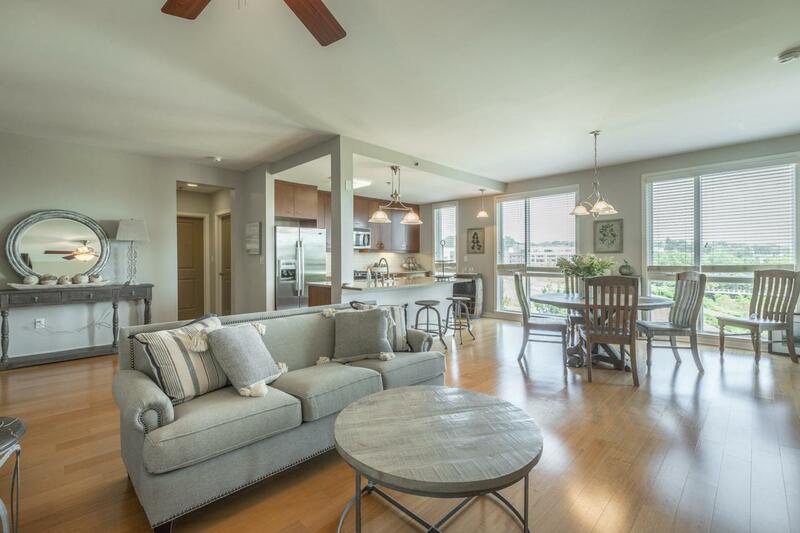 This condo has magnificent views of our beautiful city from Coolidge Park, Tennessee River to Renaissance Park and everything in between! From the interior neutral colors throughout to the extended patios with awesome views it is truly something to see. All residents enjoy the resort style pool, cabana room and penthouse clubroom with magnificent views as well. A 24'x7' storage unit conveys with this condo which is just beside the unit on the same floor. Two parking spaces convey with this unit as well. 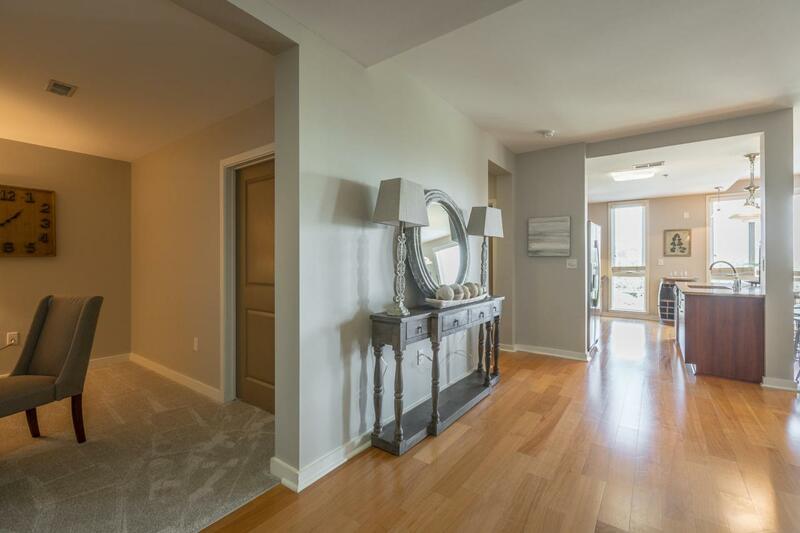 Interior has new paint and carpet throughout.If you're looking to enjoy downtown living at its best within walking distance of everything from groceries, theatre's, boutiques, nightlife or shopping, don't miss this opportunity!